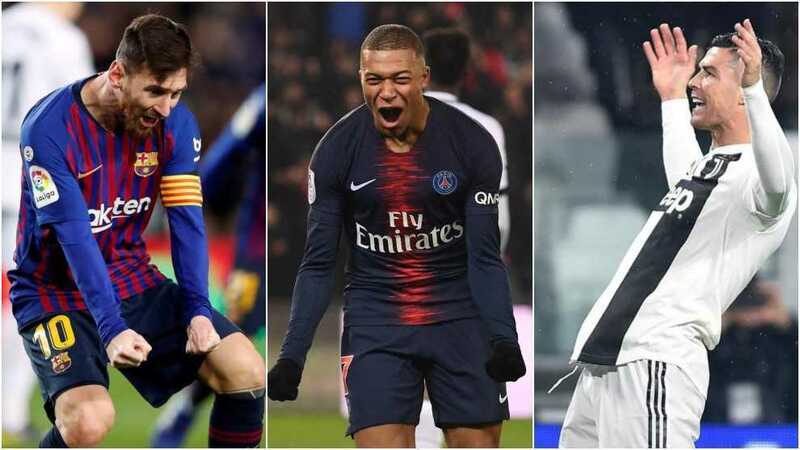 Messi, Mbappe and Cristiano Ronaldo. The Portuguese talisman scored Juventus‘ second goal in a 3-0 win, his ninth consecutive strike away from home. Ronaldo‘s goal, his 18th of the season, moves him up to joint-second place along with Paris Saint-Germain star Kylian Mbappe. Messi, however, can extend his lead against Athletic Club as he returns to Barcelona‘s starting line-up for the trip to the new San Mames.